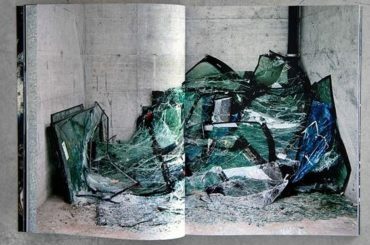 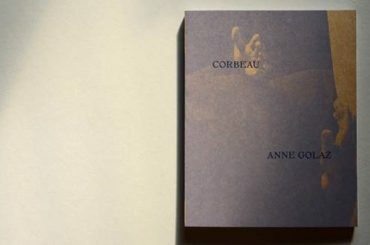 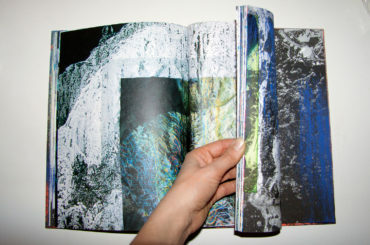 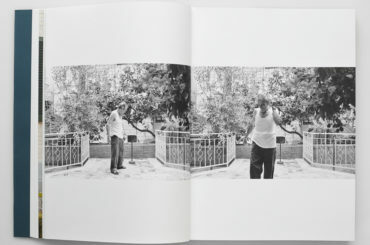 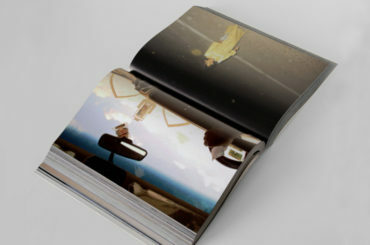 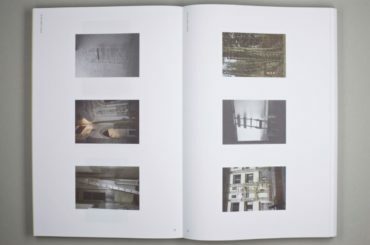 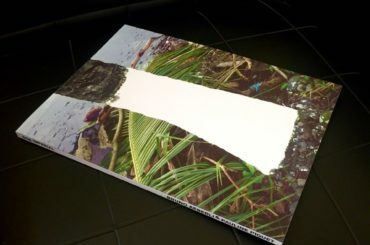 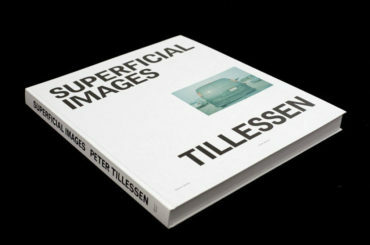 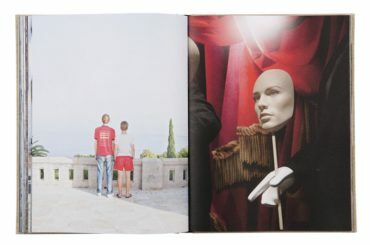 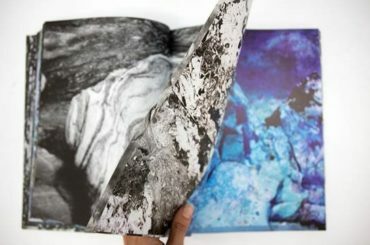 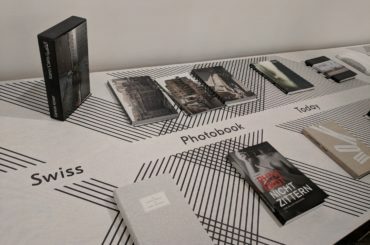 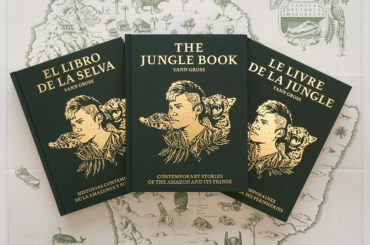 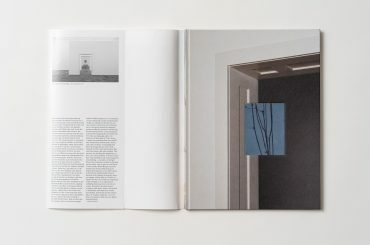 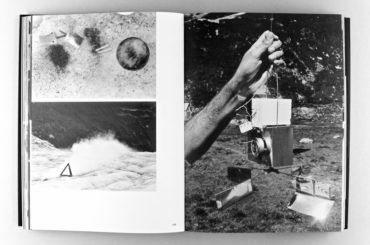 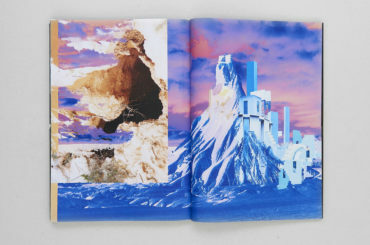 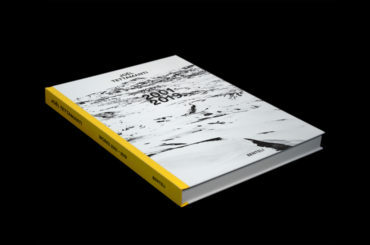 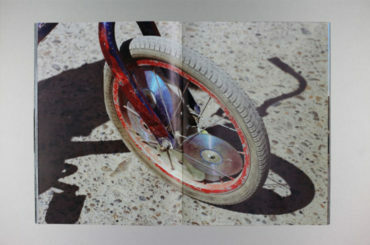 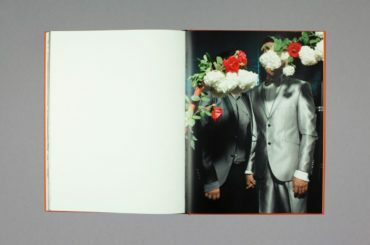 Rising interest in photo books is evidenced by a surge of research, exhibitions, and new festivals and awards dedicated to the subject throughout the world in recent years. 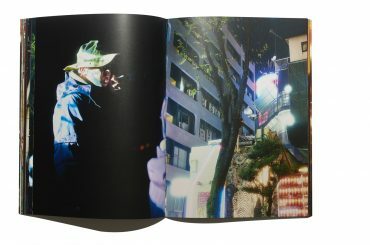 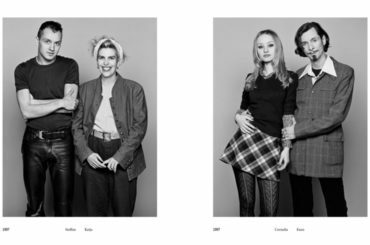 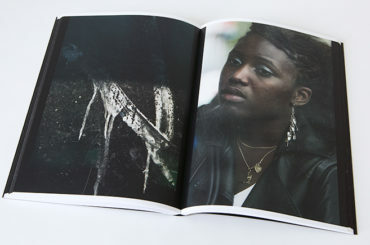 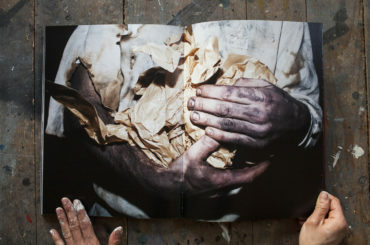 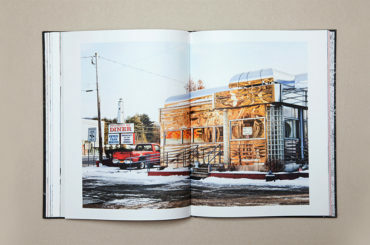 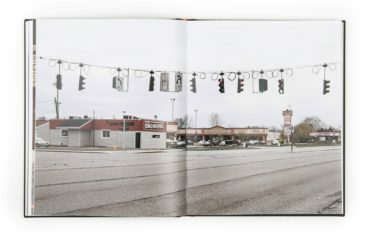 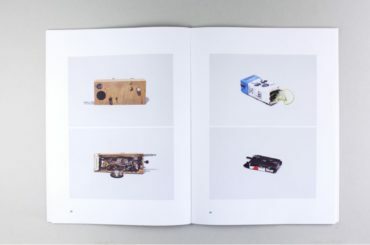 The presentation of their work in book form has always been an attractive option for photographers, as it offers countless possibilities of narrative and visual construction. 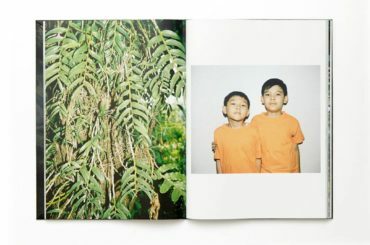 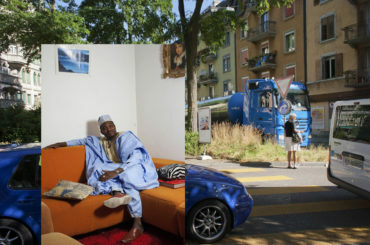 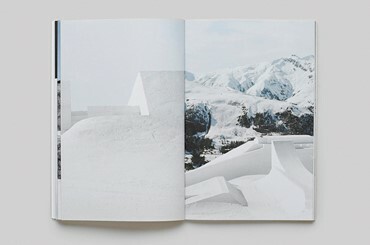 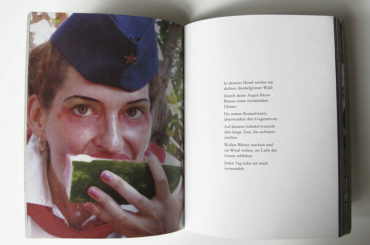 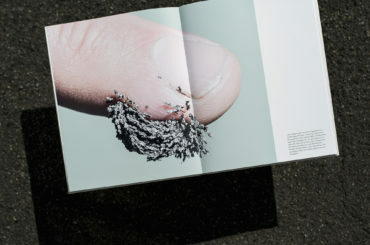 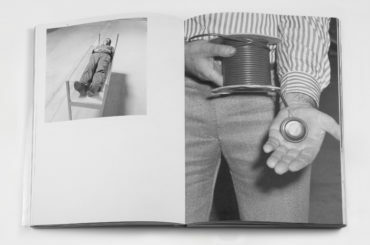 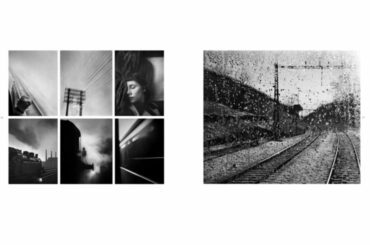 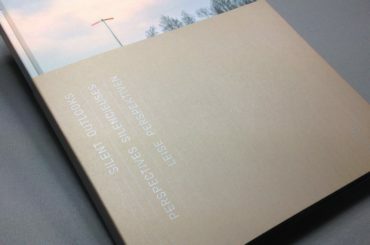 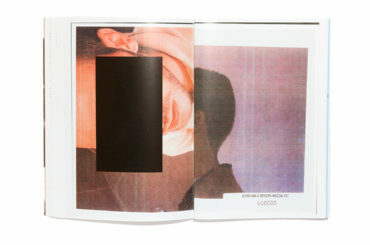 Launched in 2013, Pro Helvetia’s support measures aim to promote the production of photo books – a publishing line with a rich tradition – in a way that reflects the dynamic contemporary developments in this field in Switzerland. 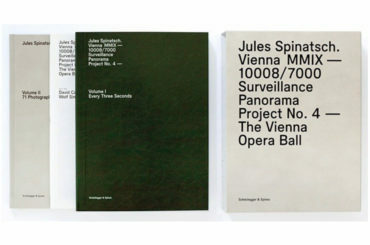 The projects supported are listed below. 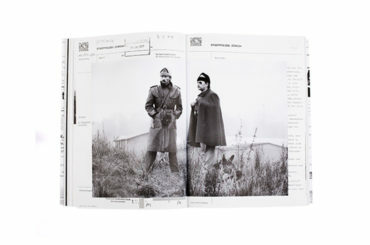 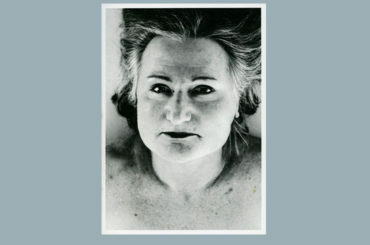 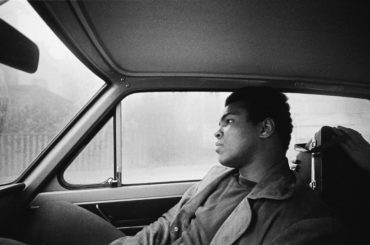 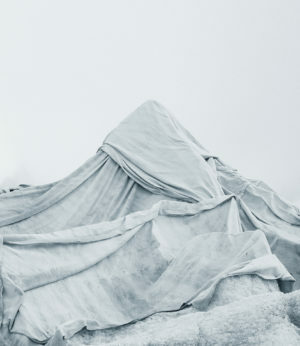 They include works of artistic, documentary and applied photography and bear witness to the medium’s wide range of possible approaches – from concept-based compilations to reflections on social issues, from the presentation of historic material to observations of contemporary trends.